This was recorded on the year anniversary of Hurricane Maria hitting Puerto Rico. I’d just returned from a reporting trip to learn how Puerto Ricans were coping with an ongoing energy crisis. WBUR is the National Public Radio affiliate in Boston. I called in to Washington Journal, C-SPAN’s morning show, to update a political audience on Puerto Rico’s recovery from Hurricane Maria. After visiting Puerto Rico to report on the aftermath of Hurricane Maria, I spoke about an emerging political crisis. This interview was with The World, a joint production of Public Radio International and the BBC. I talked with CBS Radio host Mitch Carr to give an update on the situation in Puerto Rico, where I was stationed after Hurricane Maria. WNYC, the largest public radio station in New York City, asked me to comment on how the landmark Paris climate agreement would affect the energy industry. Cuba wants to transform its old and dirty energy system into one that’s a world leader. Can the island do it, and what role can the U.S. play in the transition? In this podcast, I speak with the American Security Project about a recent reporting trip I made to Havana. 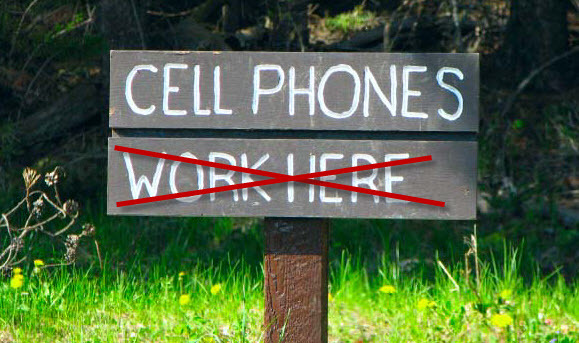 Should we bring a cellphone when we go into the great outdoors? Does the gadget keep us connected or dilute the nature experience? I explored this question in an op-ed piece on KQED, San Francisco’s public radio station, based on a wake-up call I had in Yosemite National Park. In January 2007, I tagged along with a group of uber-athletes to climb Mt. Aconcagua (22,841 feet), the highest point in the Americas. Armed with a satellite phone, I kept a daily audio blog that transfixed hundreds of listeners during a dangerous, two-week ascent. As the climb got harder each day, I struggled with a question that is new to outdoor adventure in the 21st Century. When technology enables an intimate connection to home…and the climb starts going badly….does it change the outcome of the adventure itself? I turned this heartbreaking and sometimes funny story into an audio broadcast entitled “Tough Call.” Enjoy the audio stream.